Inspired at a summer camp while working with children with autism and Down Syndrome, Jessica developed a deep passion for working with individuals with intellectual disabilities. Since those days, Jessica has amassed extensive experience in facilitating transitions to less restrictive environments through the development of community-based programs, the management and training of professional staff, and the implementation and assessment of accountability systems to ensure program integrity. In her previous role, leading a large operations team, Jessica oversaw thirteen group homes, three Day Habilitation programs, and three community-based programs for adults and children with autism. She has developed after school programs, respite and camp. 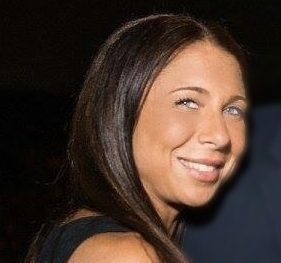 Jessica has provided autism awareness training to the Toms River Police Department, is a Certified Crisis Management Instructor and has served on several Human Rights and Behavior Management Committees. Additionally, Jessica has provided consultative services to The Center for Autism, the Plainfield Board of Education and various other organizations, in order to build ABA based programs that align with the regulations set forth by the Department of Human Services, Department of Education and other regulatory agencies.